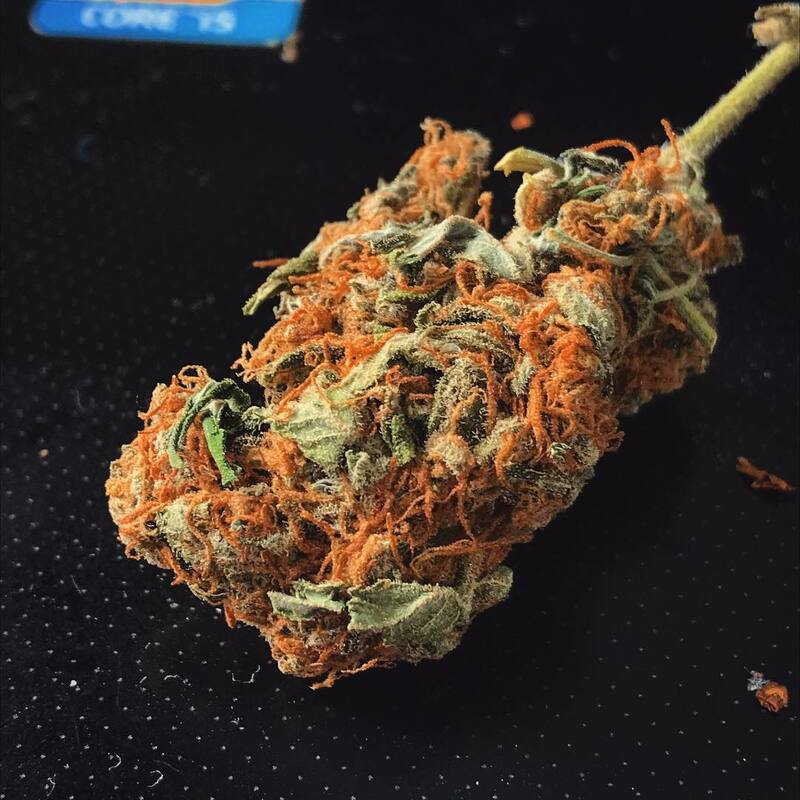 Orange Bud has been around since the 1980s and the fact that it is still going strong is a pretty good testimony to its quality. 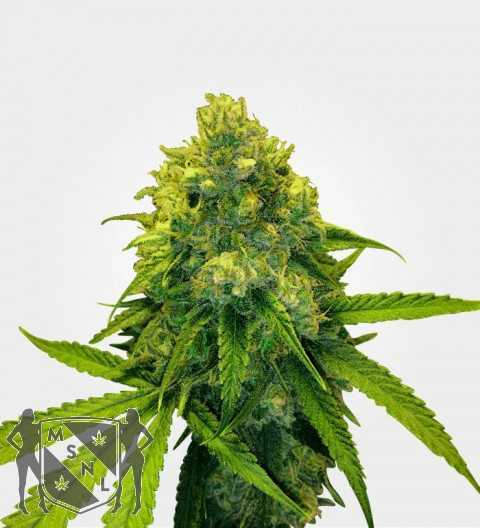 In addition to the original Orange Bud, which, contrary to what you might expect from the name, is believed to be derived from two skunk strains, Skunk #1 often being cited as one of the. 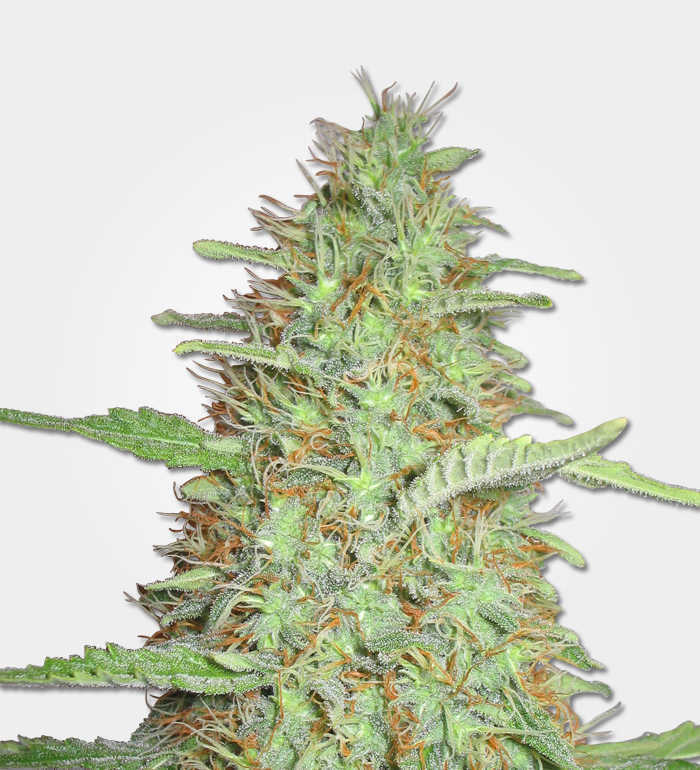 Orange Bud marijuana seeds turn into gloriously-scented, flavourful bud. This doesn’t have any Vitamin C, but it does provide very effective medical benefits. 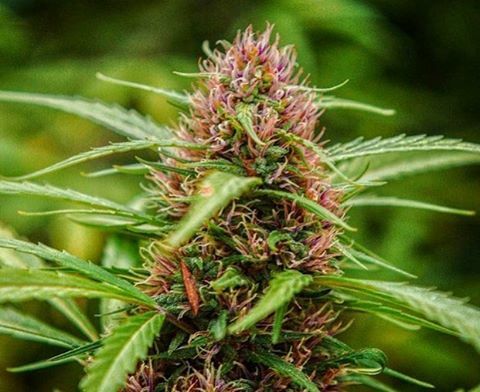 Orange Bud has a fairly moderate THC content, coming in at about 15% to 18%. It also has about 0.35% CBD. 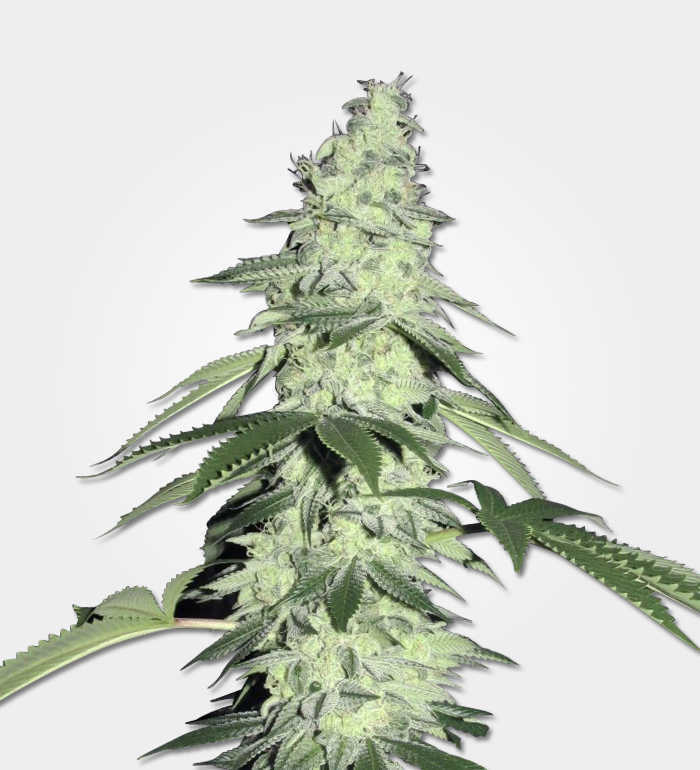 This means that Orange Bud is a great choice for people who want a medium-strength strain, with a bit of flexibility. In addition to meaningful pain relief, Orange Bud delivers a noticeable but not overpowering lift out of negative emotional states. Since Orange Bud has about 65% Indica genetics, the high is a bit more relaxed and mellow than you’d expect from Sativas. But it still feels a bit lighter and more refreshing and energising than you’d expect from strains with higher levels of Indica genetics. Similarly, the stone which follows is much lighter than you’d expect from a full Indica. It’s still utterly relaxing and comforting but it won’t stop you from getting up and on with your day in a reasonable time. There are better options out there if you specifically want a “wake and bake” strain or a strain to treat insomnia. But Orange Bud is flexible and can do a decent job of either. Plus it can be used during the day as well. 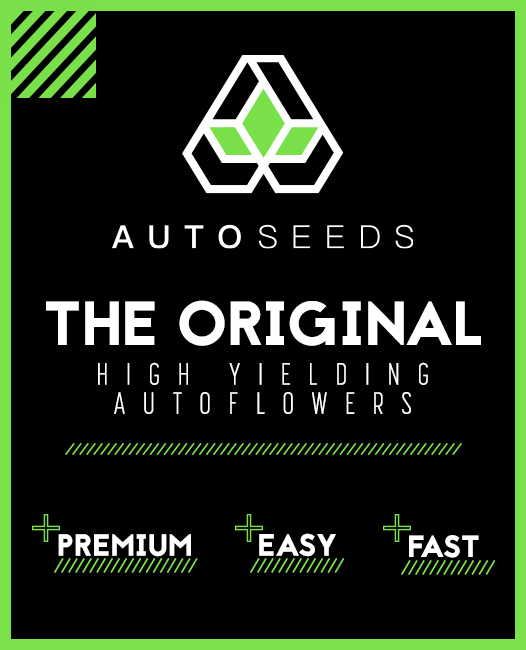 Indoor growers can expect up to 500 g/m2 and outdoor growers could harvest up to 450g of bud from each of their Orange Bud marijuana seeds. Orange Bud can be grown indoors or outdoors. Indoors they will need about 8 to 10 weeks of flowering and outdoors you will be collecting your harvest around the end of September. Indoors you can expect a minimum height of about 1M and outdoors the maximum height would probably be in the region of 1.8M. If the name Orange Bud makes you think of California and its sunshine, then you’re on the right lines! It will thrive in namely warm, sunny and dry climates. This means that if you live in the Mediterranean basin, you should be absolutely fine. If you live further north in the Mediterranean countries, make sure you plant your seeds somewhere sheltered, from the periodic summer downpours. 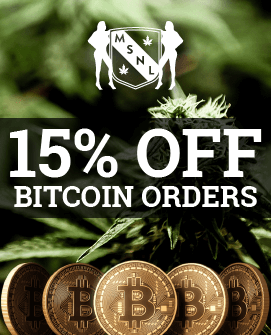 Further north than that and you’ll want a greenhouse or a proper indoor grow. 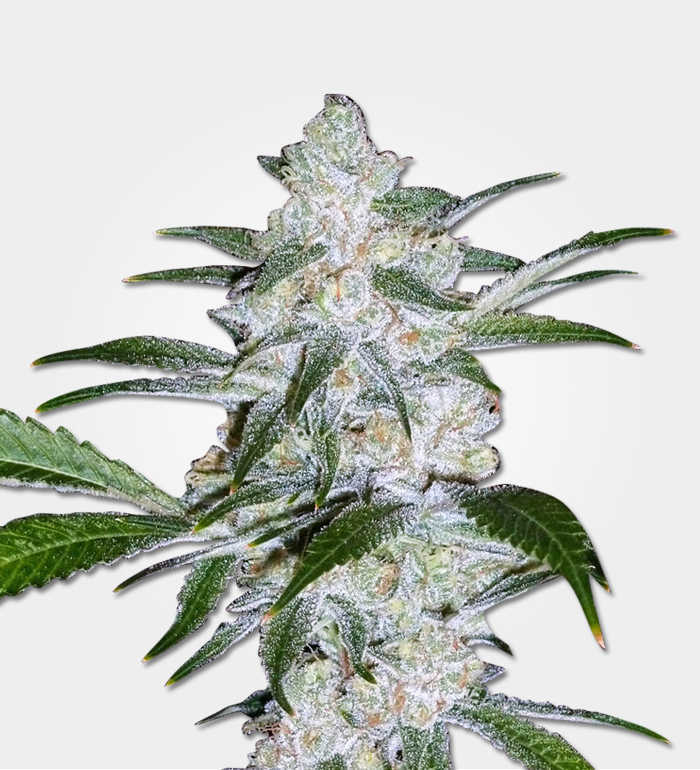 Aside from its dislike of the cold and wet, Orange Bud is more straightforward to grow than you might expect from the name, courtesy of the skunk genetics. 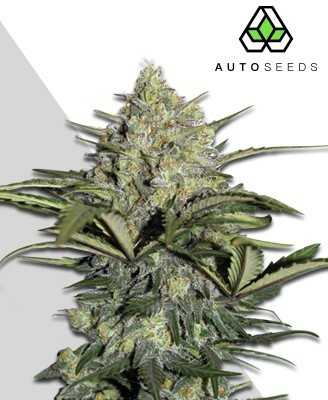 We’ve described it as a medium-difficult grow essentially because it’s a photoperiod strain rather than an automatic. Whether or not it’s suitable for beginners basically depends on how comfortable you are with plants in general. If you’ve only ever managed to grow air plants and succulents, then you probably want to start with a super-easy automatic. If you’re used to growing house plants and understand the basics of gardening, then you should be fine with Orange Bud. Especially in these days of digital cameras and online forums where there is plenty of help available. Those same skunk genetics however do give Orange Bud a rather powerful odour, particularly towards the end of flowering. While it’s definitely orange rather than skunk, you’re probably going to want odour control. With a name like Orange Bud, you’d expect the key flavour to be orange. You’d be rightto think of a Christmas orange. An orange with lots of spices stuck in it for extra scent and flavour. 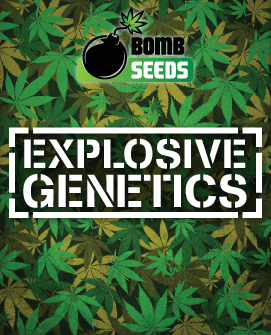 Some people say the spiciness reminds them of skunk, which is understandable given the genetics. But for us it’s more like hot-toddy spices or mulled wine, or hash. The flavours are deep and you can pick up clove and cinnamon. When it comes to the aroma, the spiciness disappears, but it’s still not quite orange all the way, there’s a slight floral element to it. Orange Bud is an unusual-looking marijuana strain, in fact in terms of appearance it really does look rather like a chocolate orange, with the wrapper on. The reason for this is that the bright green nugs are not just sprinkled with orange hairs but almost completely covered by them. The trichomes have a distinct amber glow to them rather than being the usual frosty white.